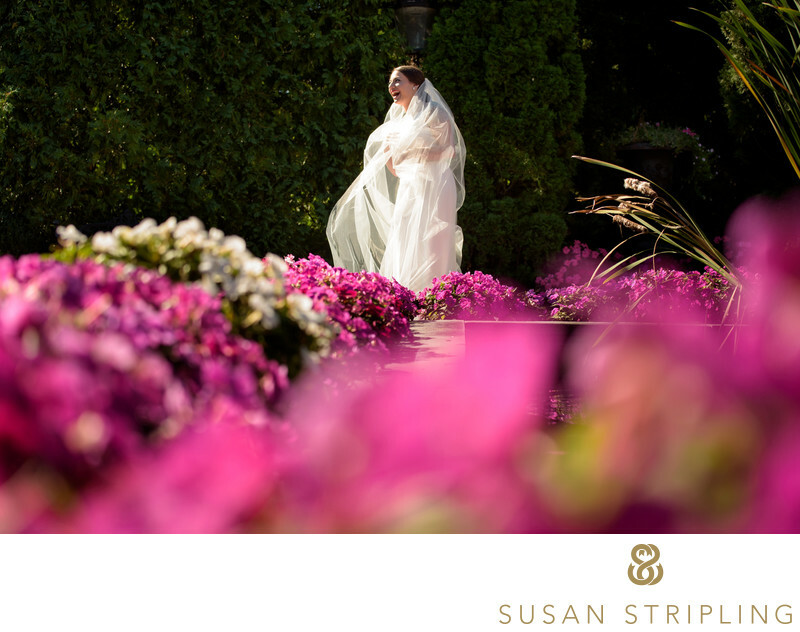 As a New Jersey wedding photographer, I am often asked what my favorite wedding venues are. 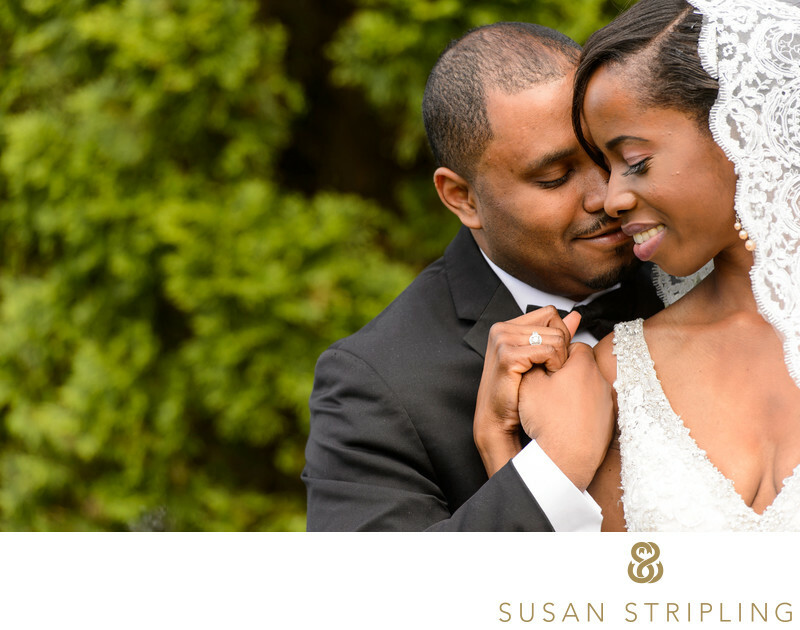 While there are many wedding venues near Florham Park, none stand out quite as much as the Park Savoy. You can check out the country club venue of Brooklake Country Club in Florham Park, with it’s outdoor and indoor spaces for weddings and receptions. You could get married at the Wyndham Hamilton Park Hotel in Florham Park. If you’re looking for a modern, fun venue you could go over to Livingston and get married at the Crystal Plaza, or visit the Madison Hotel in Morristown. If you’re looking to stay in Florham Park, my favorite venue is the Park Savoy. Nothing quite compares to the Park Savoy on every level. There is a great getting ready space for two separate wedding parties, from the amazing upstairs suite to the very cool downstairs areas. You can get married indoors or outdoors. You can have your cocktail hour inside or outside. There are great locations for family pictures, wedding party shots, and pictures of the wedding couple together. On top of all of that, there is an excellent ballroom for a wedding reception. You can do everything on-site, and every part of the day will be excellent. Not many venues can boast that! The Park Savoy was first erected in 1870, as a private family home in Florham Park, New Jersey. It was a home, as well as a dairy farm, when first built. Over time the home was renovated, enlarged, and transformed. It spent several years as a speakeasy in the 1920’s, dubbed briefly "Canary Cottage." For almost twenty years, it was a nightclub. Later, it was re-christened as the Florham Park Country Club. In 1982, the former "Canary Cottage was purchased and first re-opened as a restaurant. Shortly after that, it was renovated again. In 2011, the Park Savoy was purchased, renovated yet again, and reopened as a wedding and event venue. 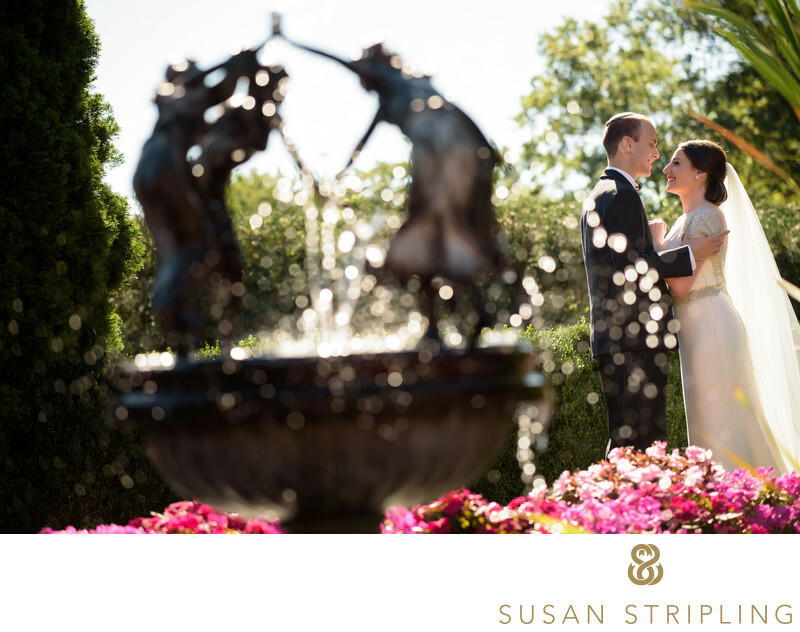 This grew into the Park Savoy that we know today as one of New Jersey’s premier wedding and reception venues. Wedding search sites such as Wedding Spot categorize the Park Savoy as a mansion, a private estate, a park, a garden, a ballroom, and an outdoor event space. With a maximum capacity of three hundred and seventy five guests, the Park Savoy can handle events both intimate and large. The average cost, per Wedding Spot, for a Park Savoy wedding with one hundred guests is between $19,265 and $20,560. You’ll have five hours to have your ceremony and reception at the Park Savoy, and you can add on extra hours as needed. Catering and alcohol are both provided on-site. Cocktail hour and dinner are both catered by the Park Savoy, and offer many options for your guests to choose from. As one who has been to many weddings, I’ve always been quite impressed by both the food and the presentation at the Park Savoy. They really do go above and beyond to take care of their guests, and their dedication to stellar customer service truly shines. The wedding website Here Comes the Guide gets it right when they say that the Park Savoy embodies "timeless luxury." 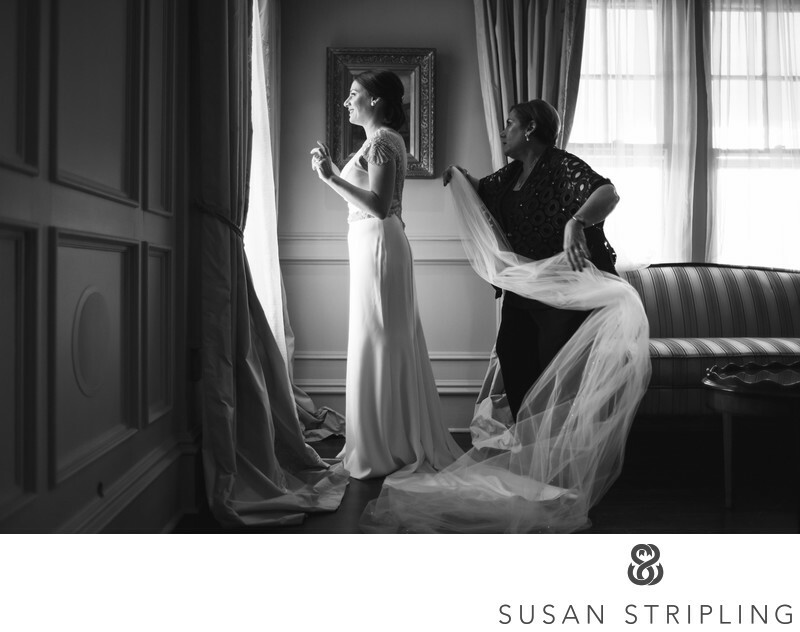 This luxury extends to the rooms available to you on your wedding day, as well as the outdoor locations for portraits and your ceremony. Many wedding venues have a "bridal suite", but it’s not often that there are more than one getting-ready space that is excellent. The Park Savoy has not one, but two places for brides and grooms to get ready before the wedding! Downstairs in the basement is a typical "man cave", complete with dark walls, a billiard table, and cozy leather couches. Upstairs is a photographer’s dream of a suite for the women to prep. Huge windows let in tons of beautiful, directional light. The antique furniture gives the room a wonderful, old-world vibe right in line with that "timeless luxury." I love the enormous armoire, warm fireplace, and vintage mirror over the dressing tables. 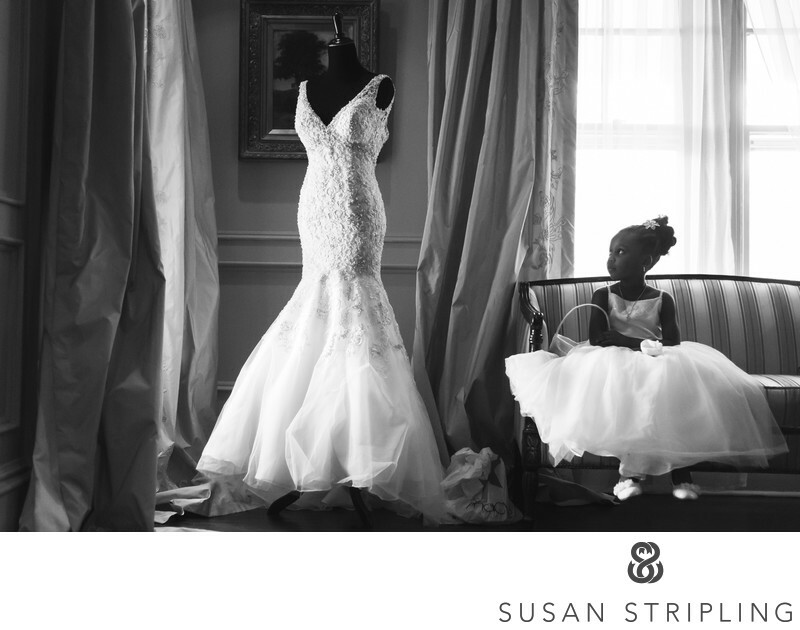 There are so many spaces in this room for detail shots of shoes, rings, and the wedding dress. There are also wonderfully lit areas for women to have their hair and makeup done. There are multiple great spots to put on a wedding dress and veil. 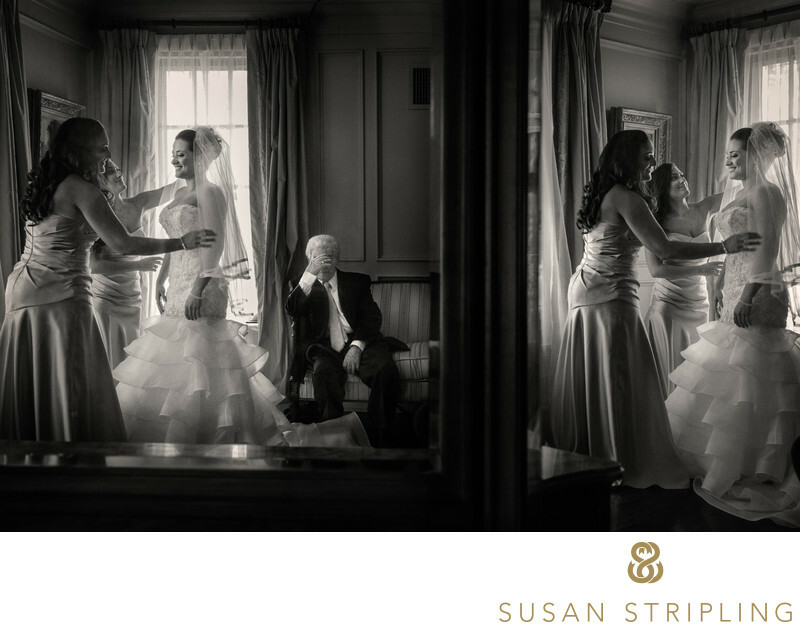 It’s really the perfect getting-ready bridal suite, and it suits my style of photography perfectly. If the wedding is having a first look (and even if it’s not!) the outdoor locations at the Park Savoy cannot be beat. I’ve photographed weddings there in the morning and at night, and everywhere in between, and there is always beautifully directional outdoor light! I love so many outdoor spots at the Park Savoy that it’s hard to list all of them. I adore the light under the portico in front, where the valet eventually sets up before the ceremony and arrival of the guests. I love how the sun sets from across the street, casting long streams of golden light right to the side of the building. I love the sunken rose garden area, with the beautiful stones in the background and lush foliage. The Park Savoy really is a dream in terms of photographic opportunity. There are indoor places that work for portraits, and outdoor places that are spectacular. Whether we are shooting a whole wedding party, family pictures, or just the wedding couple together, there are so many options for different locations and backgrounds. This means that we can create a lot of amazing images in a short time without having to go far from where we start! If you choose to have your wedding ceremony at the Park Savoy outside, the sun sets in the most beautiful manner right over the ceremony location. I love the ceremony area, and how it’s like a stage over the surrounding landscape. It’s a wonderful location for an outdoor ceremony. There aren’t many nearby venues that have both great indoor and outdoor locations at a wedding, and the Park Savoy has both. If the weather is nice, the Park Savoy does a great indoor and outdoor cocktail hour. Your guests can enjoy food and drink on the patio, or inside. Particularly intrepid guests can venture into the rose garden for a bit of a walk before the party. It’s a truly versatile venue in terms of cocktail hour locations. There aren’t many places where you get a bit of everything like this! 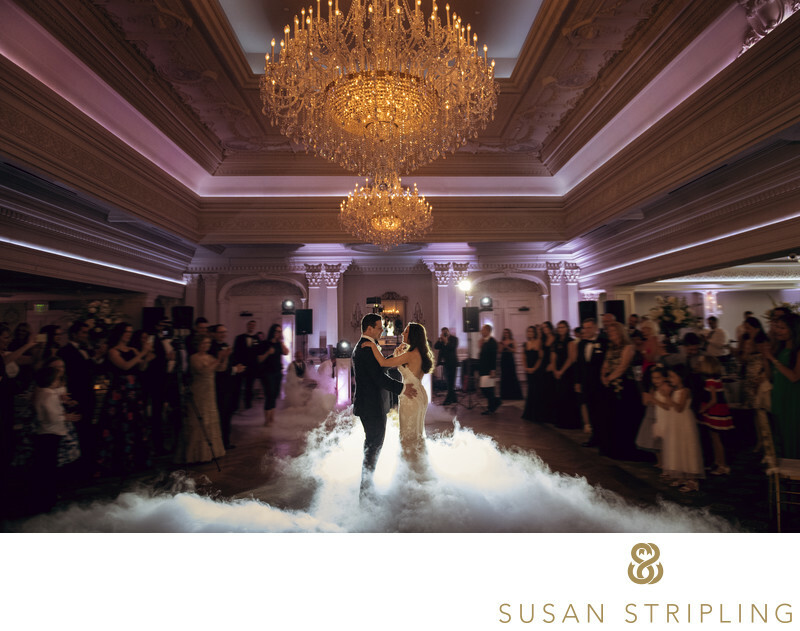 While no, the Park Savoy isn’t the only New Jersey wedding venue with a ballroom, it IS one of my favorites. I love the soaring ceilings and the simple, yet classic, decor. The dance floor is large enough to hold quite a party while still leaving plenty of space in the ballroom for tables and mingling. I particularly love how many Park Savoy receptions have dry ice during the first dance, which you can see here. It really gives a sense of drama to the occasion. And as a former theatre major, I do love a good sense of drama! To sum it up, the Park Savoy is a tremendously wonderful option for anyone looking to get married in New Jersey. 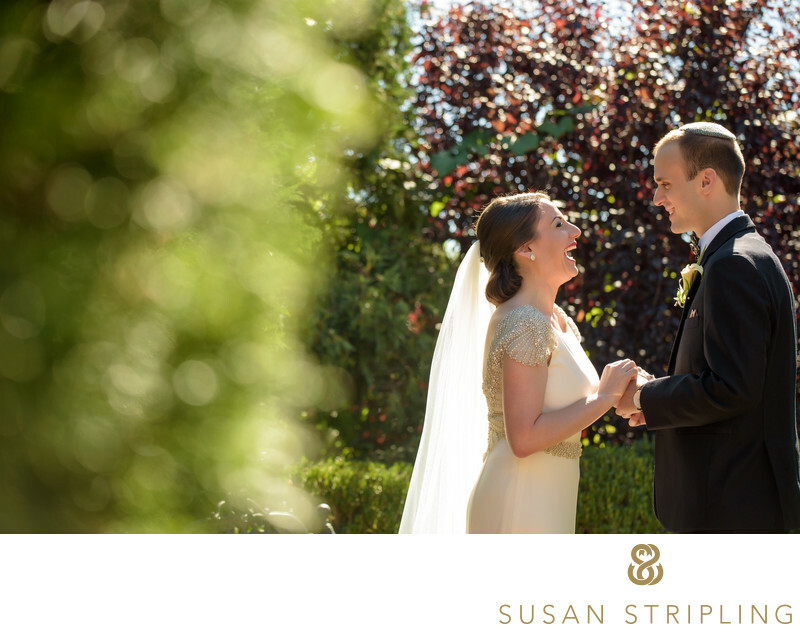 From their stellar service to their beautiful venue, anyone would be lucky to call the Park Savoy the place they got married! 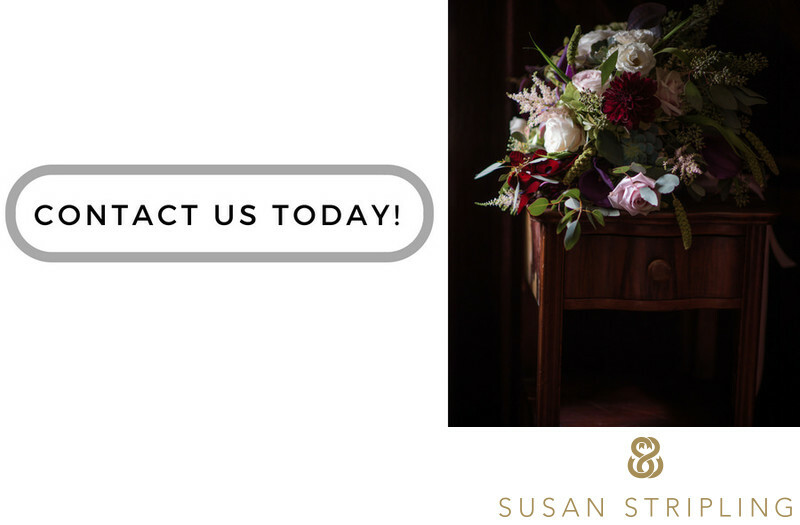 If you choose to have your wedding here, I'd love to share some full galleries with you and chat about your wedding photography needs. Click below to get in touch! Location: 236 Ridgedale Ave, Florham Park, NJ 07932. Keywords: First Dance (75), Florham Park (54), new jersey (255), Park Savoy (54), prep for portfolio (249), reception (438), wedding (3357). 1/320; f/2.8; ISO 5000; 24.0 mm.